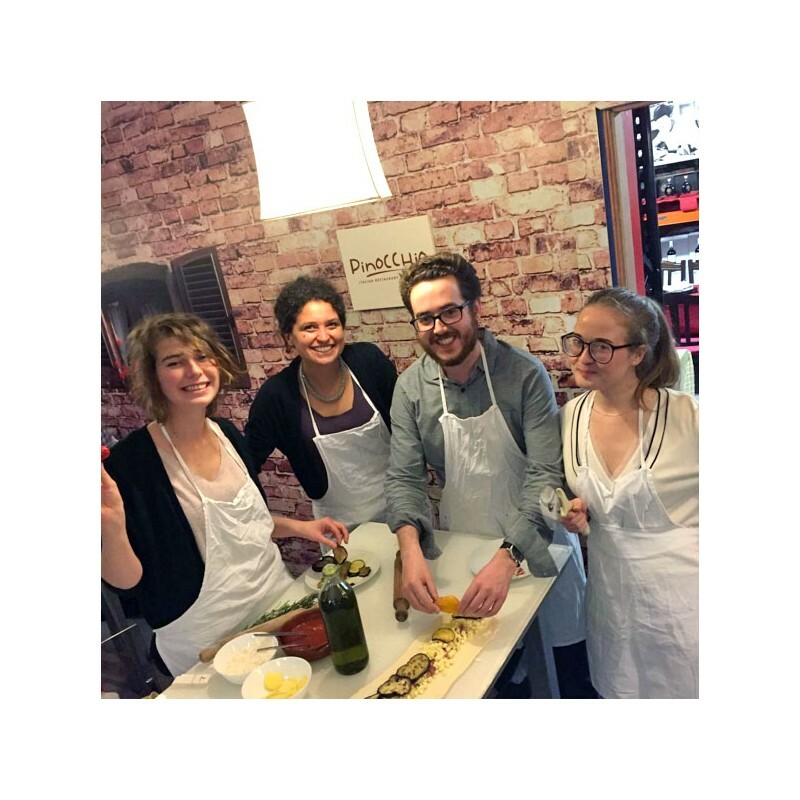 Choose the ITALIAN SCHOOL of COOKING for your SOCIAL & CORPORATE EVENTS! 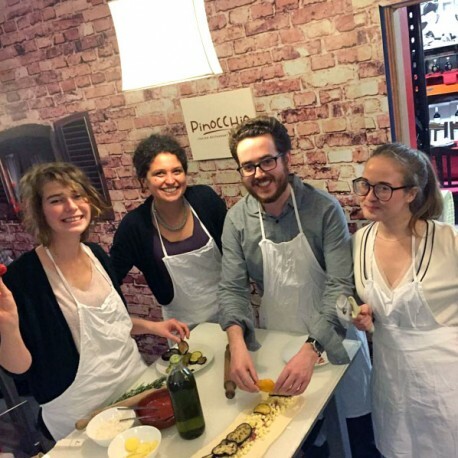 Cooking together is one of the most powerful tools to motivate staff at all levels. Our events are not cookery demonstrations but hands-on cooking experiences that work as a perfect icebreaker bringing people together. Enjoy then the rewarding pleasure of the meal you cooked paired with the finest Italian wine. You will also have the chance to use a new space, "Piazza Italia", a little corner of Italy for anyone who wants to chill out chatting, eating and drinking. 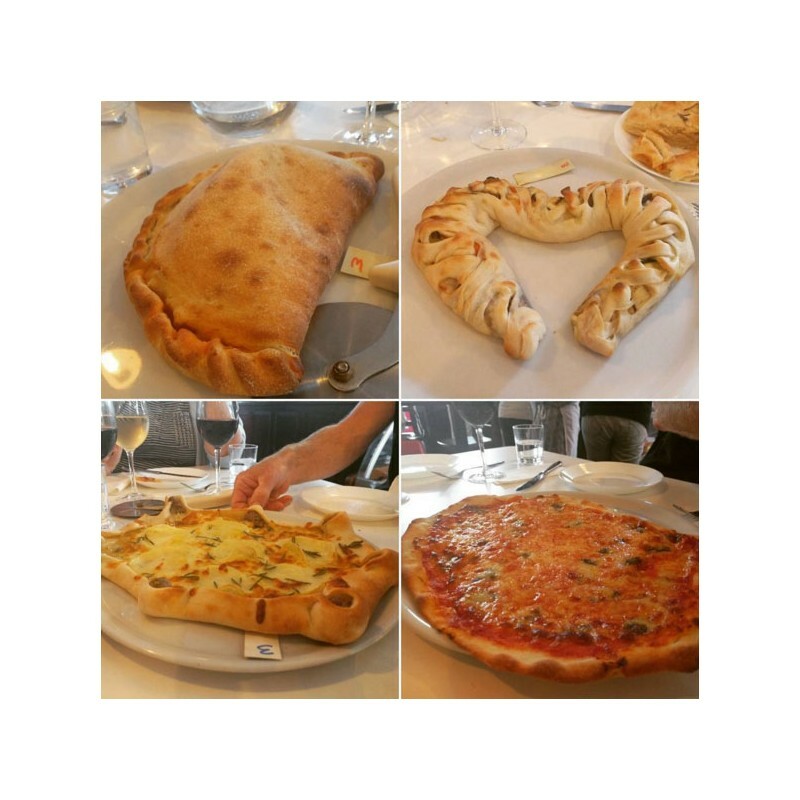 by creating your own pizza, focaccia, calzone and more! 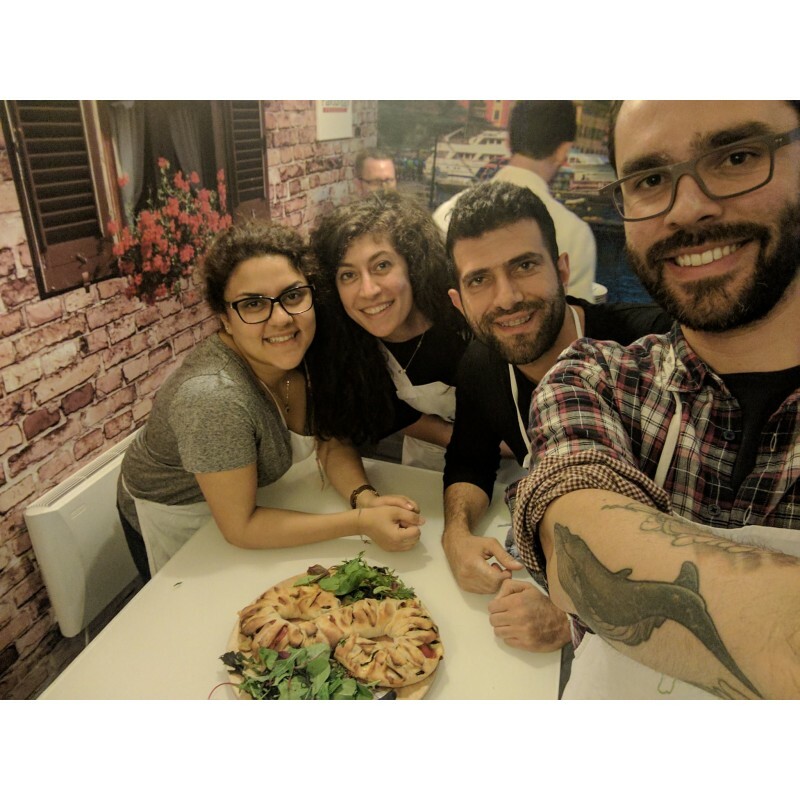 Our prices include: Welcome with "bruschetta crash course", cooking session with lunch / dinner, use of apron and recipe book. Prize for the winner group.